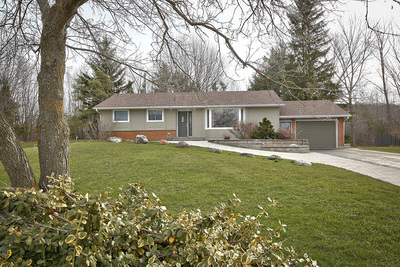 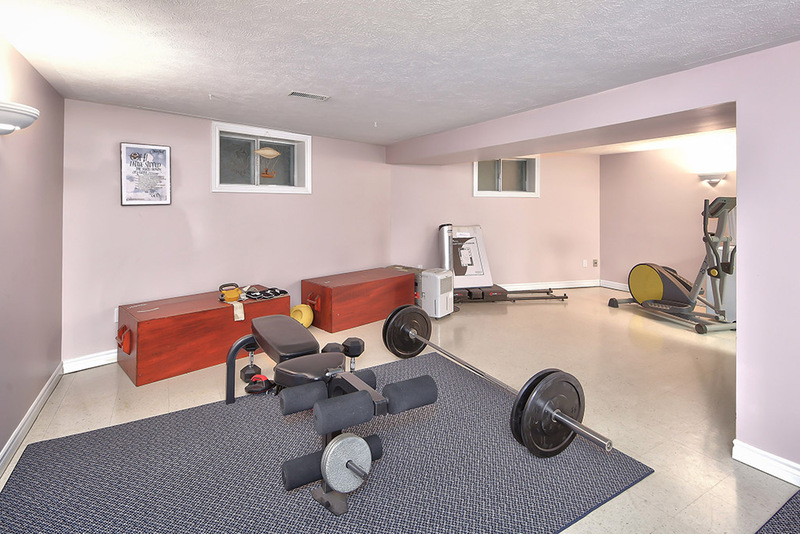 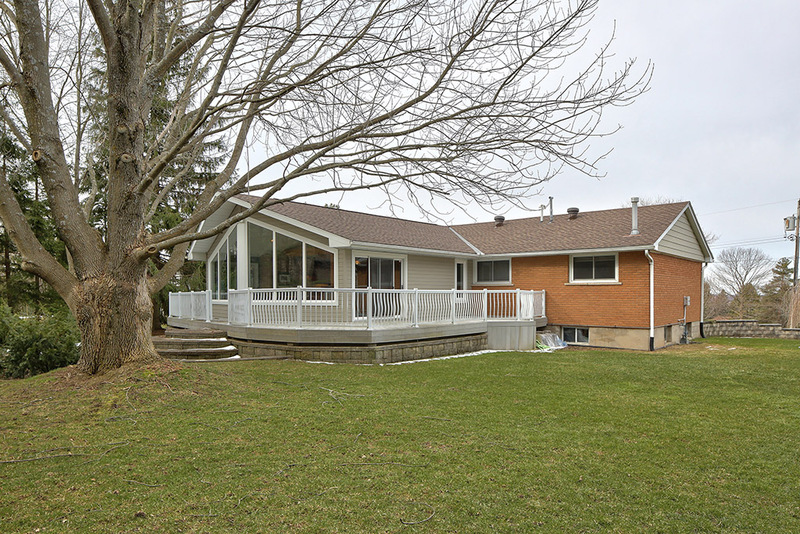 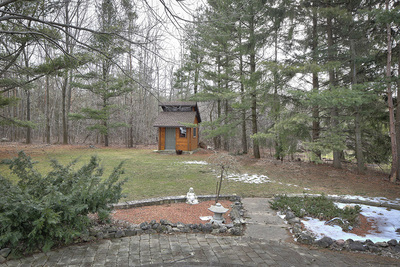 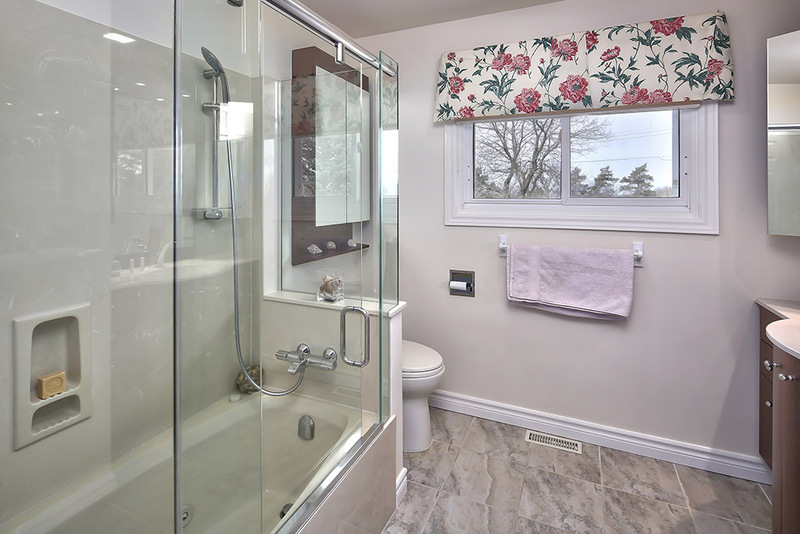 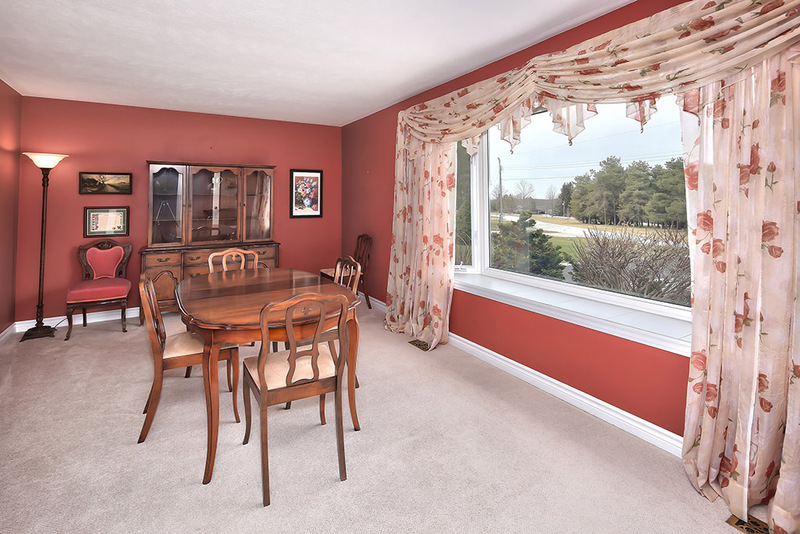 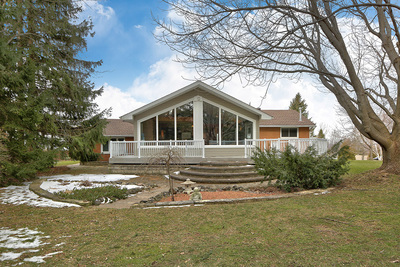 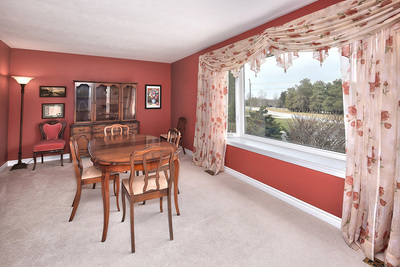 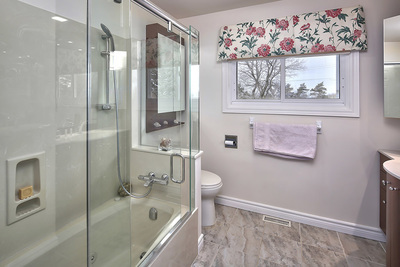 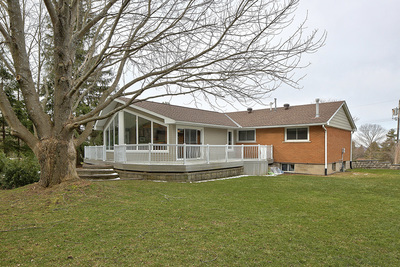 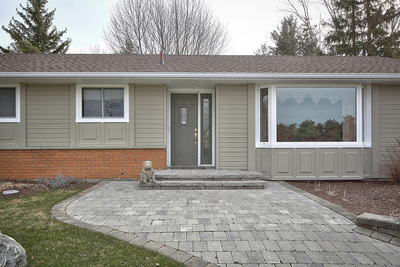 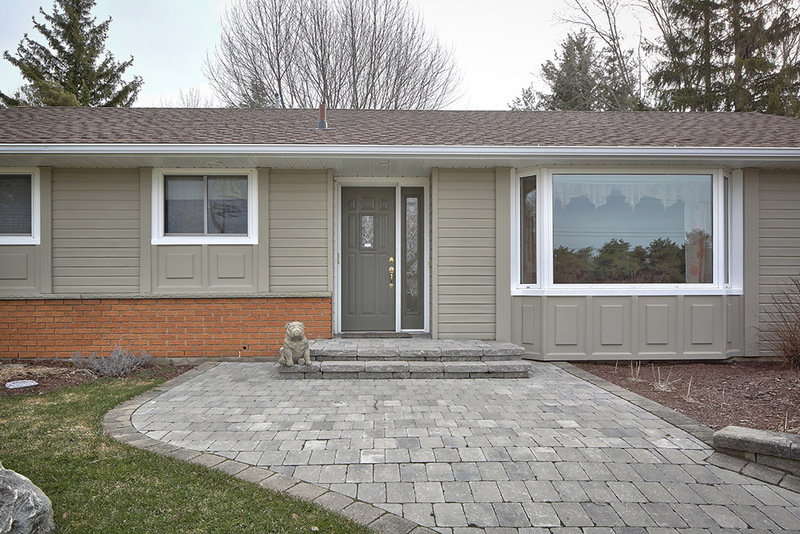 128 Clearview Crescent, Sydenham Twp. 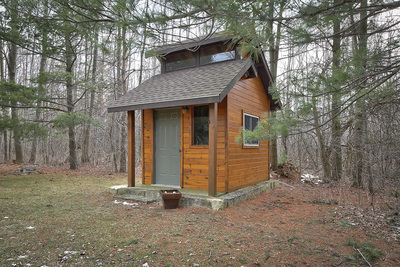 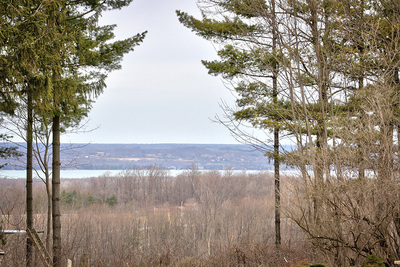 Peace and quiet of a private country setting but just 4 minutes to Owen Sound with all services, stores, good restaurants etc. If you like large open space, this is the home for you. 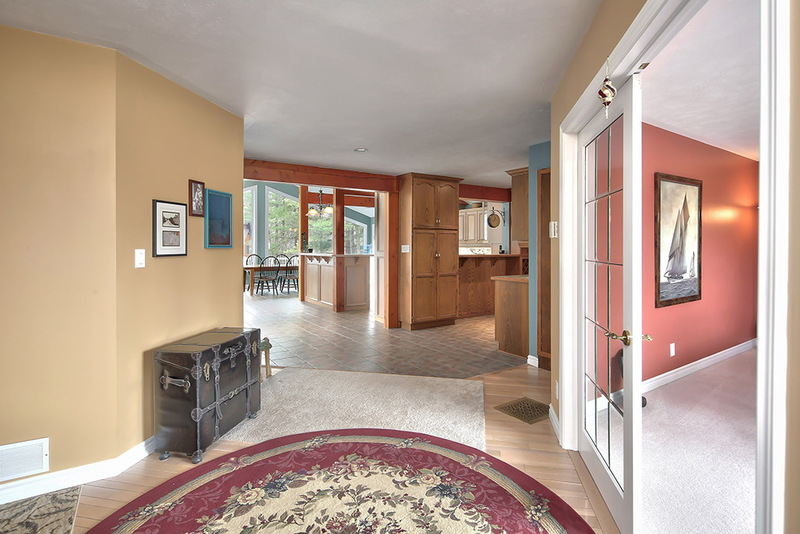 A generous sized foyer leads to a formal living room and then into the beautiful bright family room, dining room and kitchen. 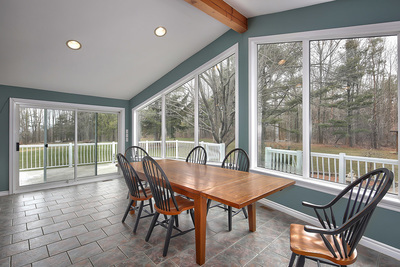 Wall to wall and floor to ceiling windows make this a fabulous bright living area. 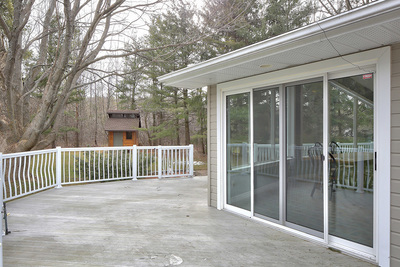 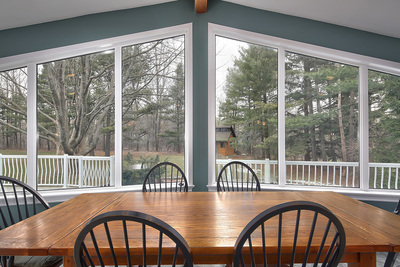 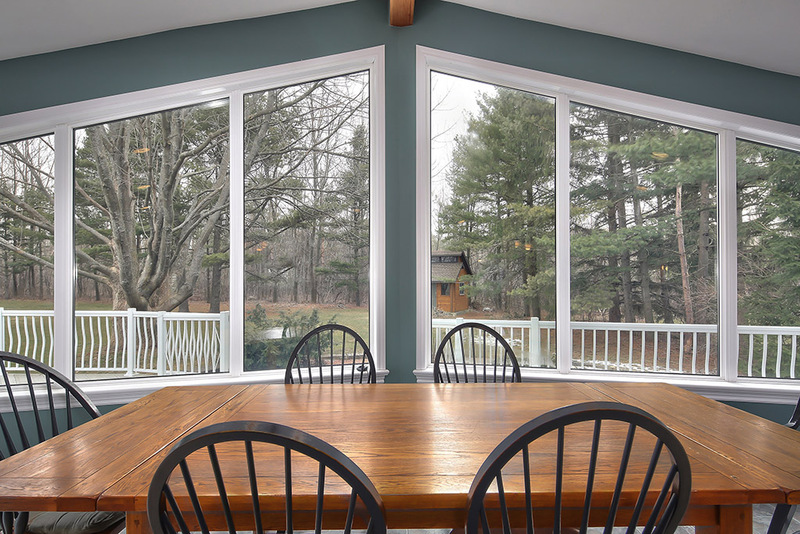 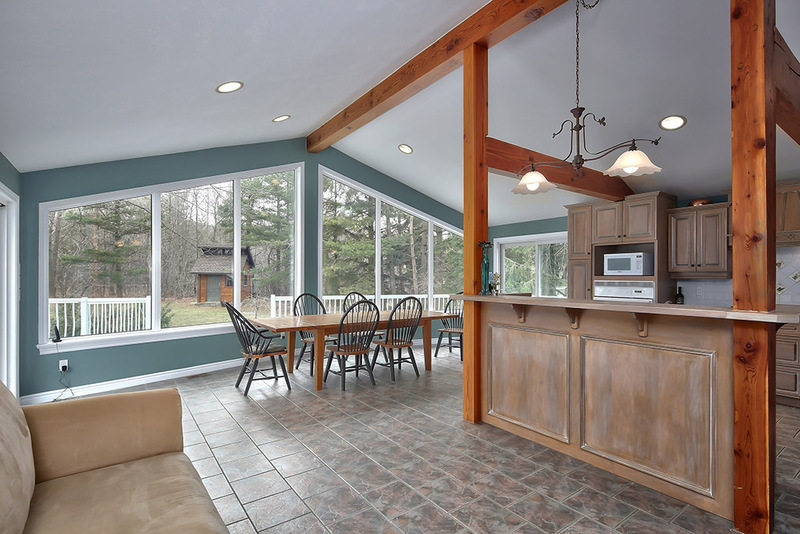 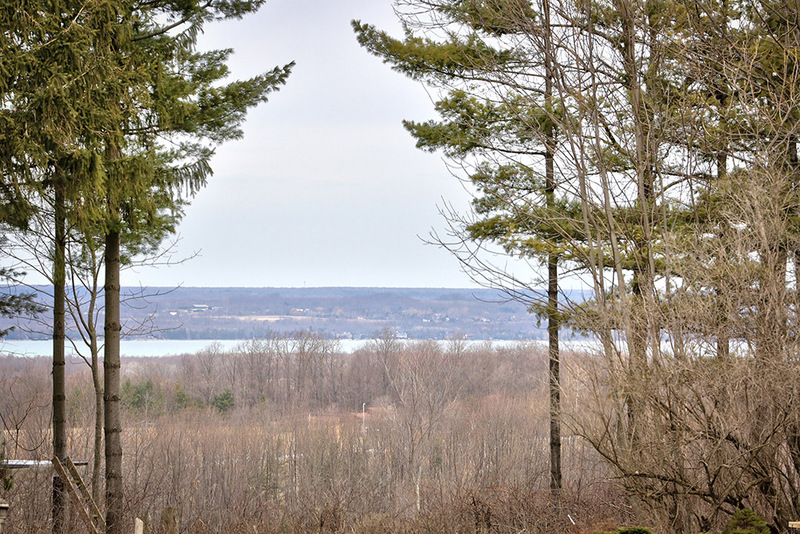 There are two walkouts to the large deck overlooking the landscaped grounds and out to the forest beyond. 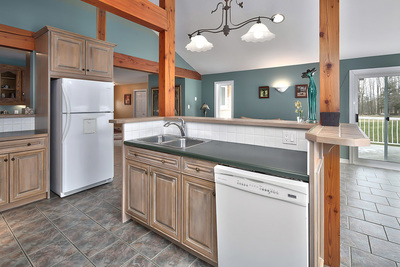 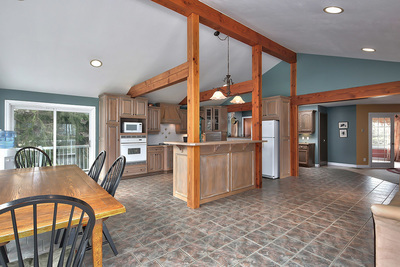 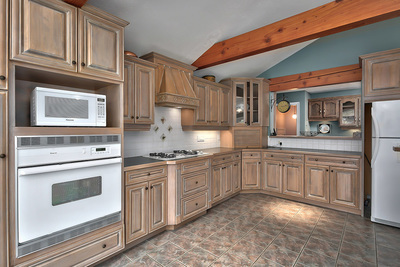 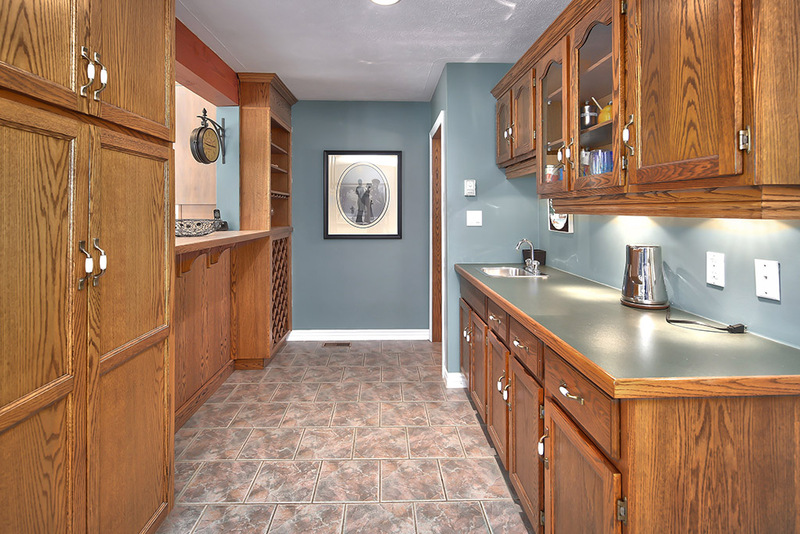 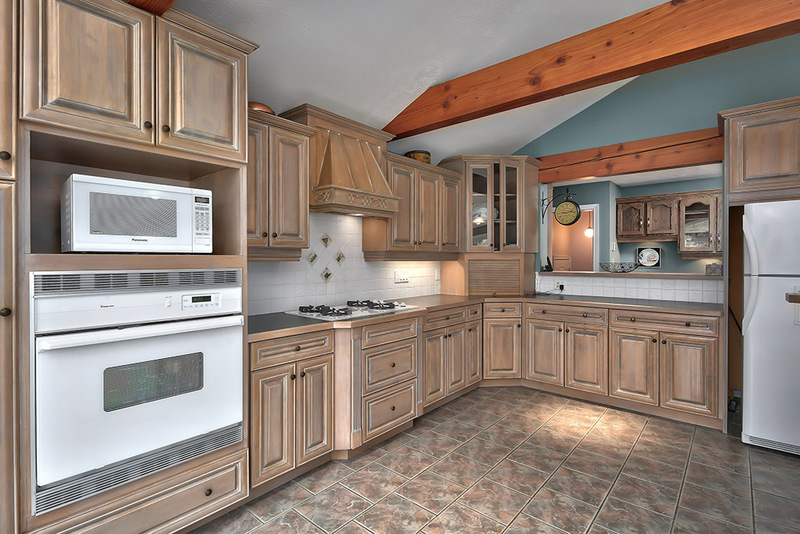 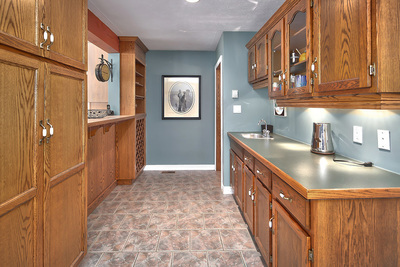 The great maple kitchen is a dream for the cook and also has an adjoining bar/pantry area. 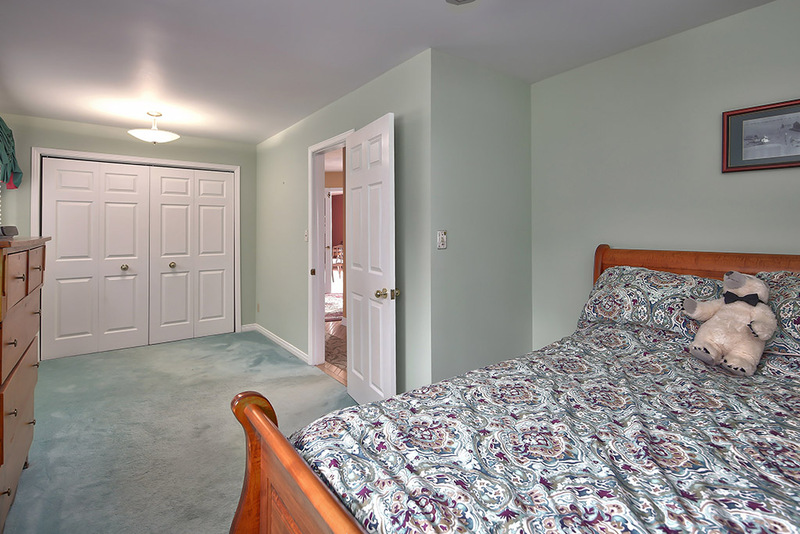 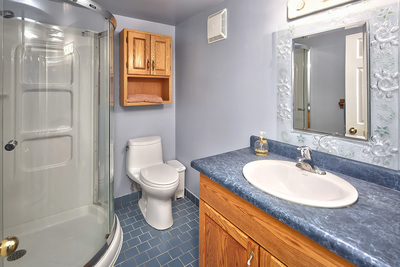 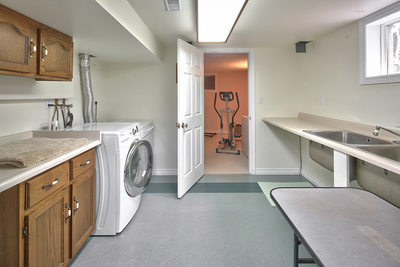 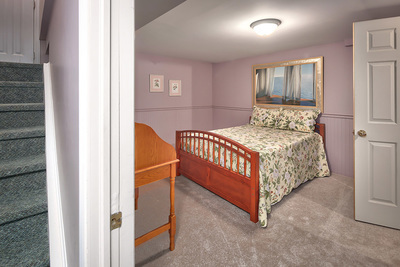 Also on the main level are two bedrooms and a full bathroom. 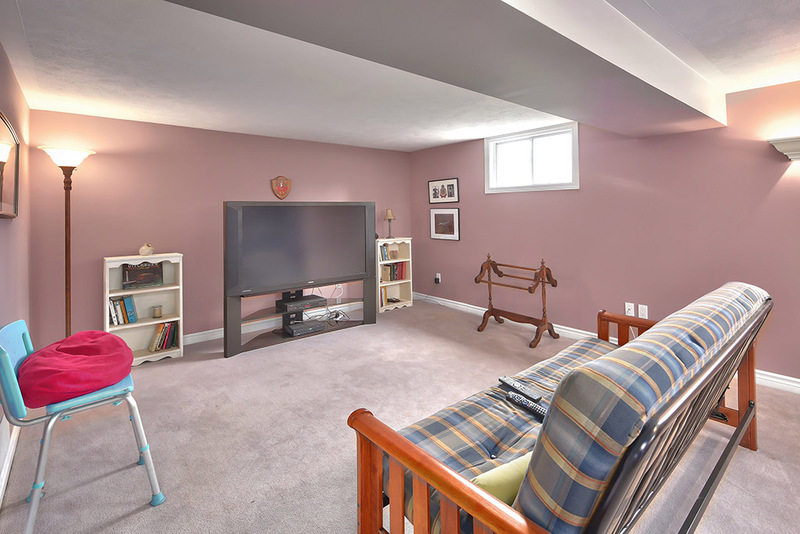 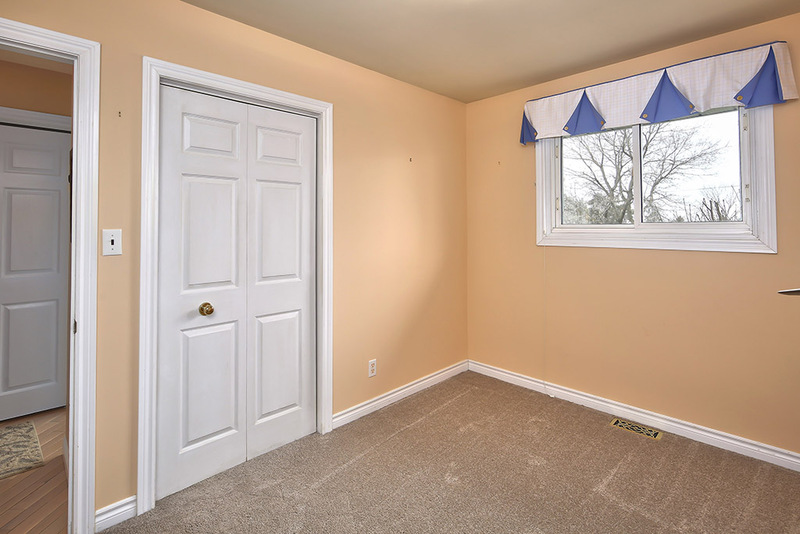 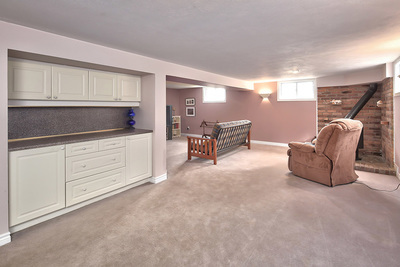 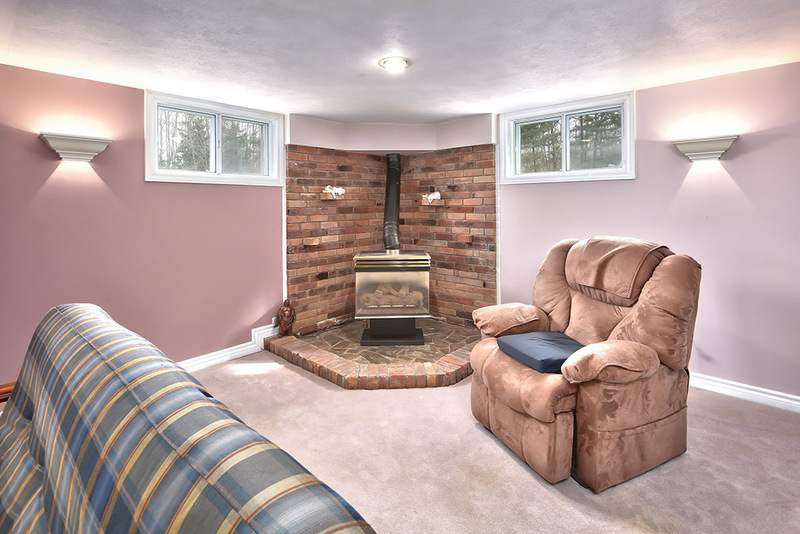 The lower level is fully finished and includes a recreation room with a natural gas fireplace, an exercise room, den, laundry, full bath and plenty of space to add a third bedroom. 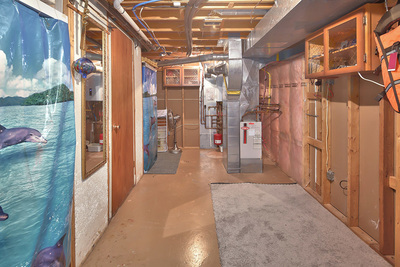 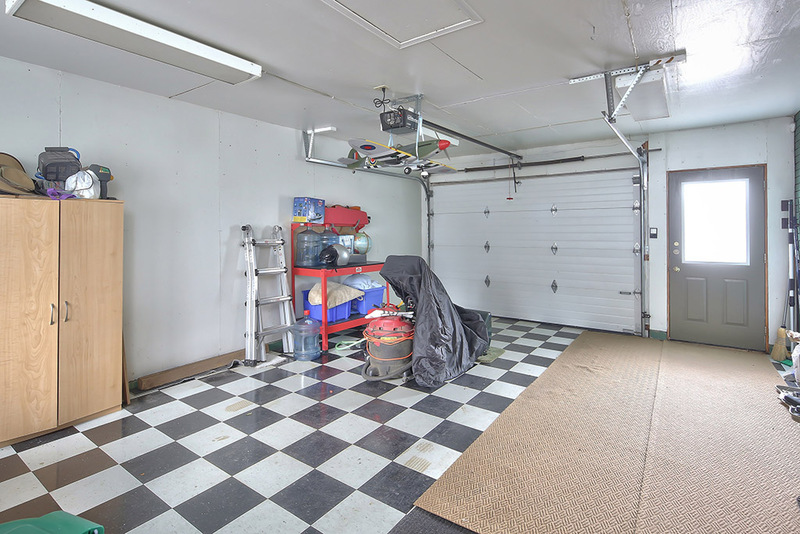 Other desirable features are natural gas, state of the art heating system, on-demand hot water heater, attached garage and a designer storage shed. A fabulous home for a family and a perfect place for entertaining indoors and out. Location couldn't be better, 5 minutes to the hospital, shops and all city conveniences.